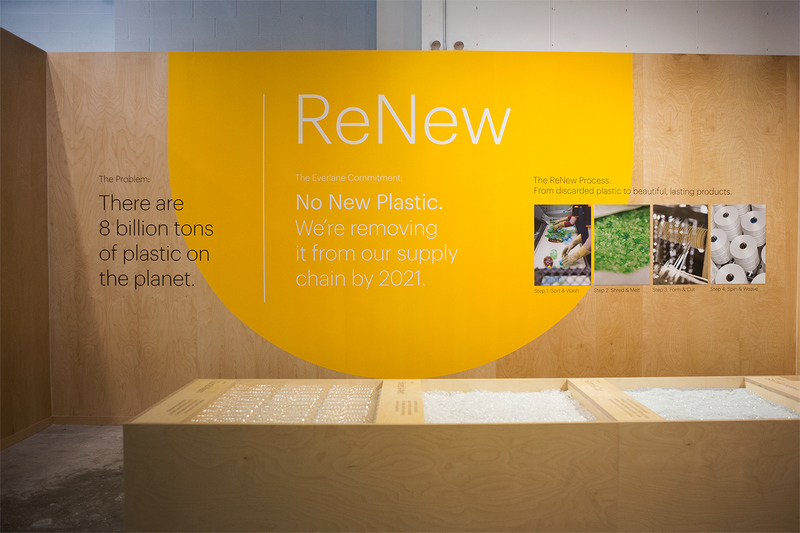 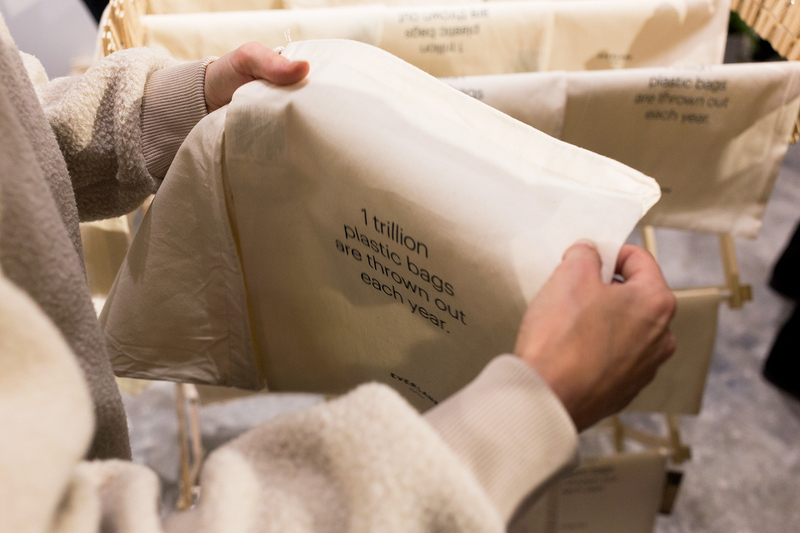 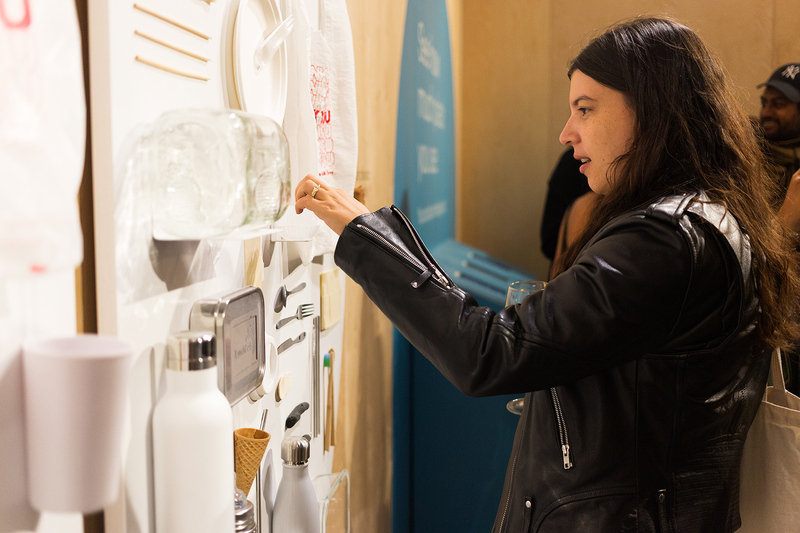 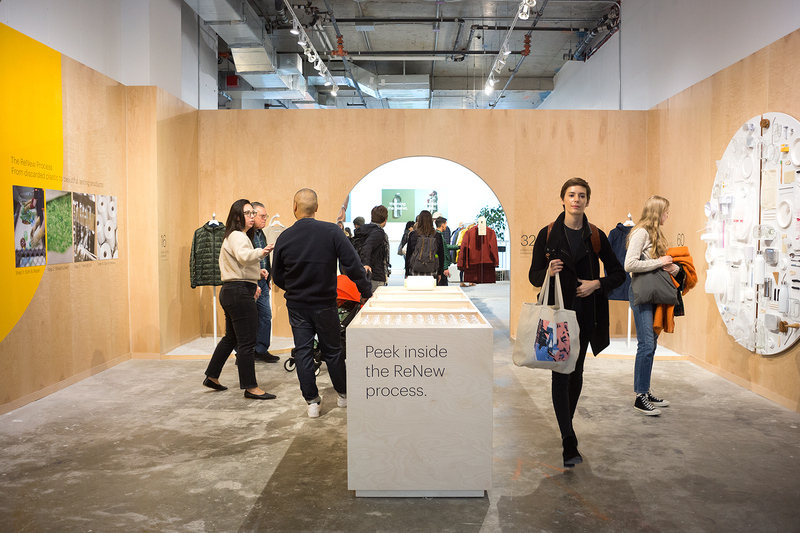 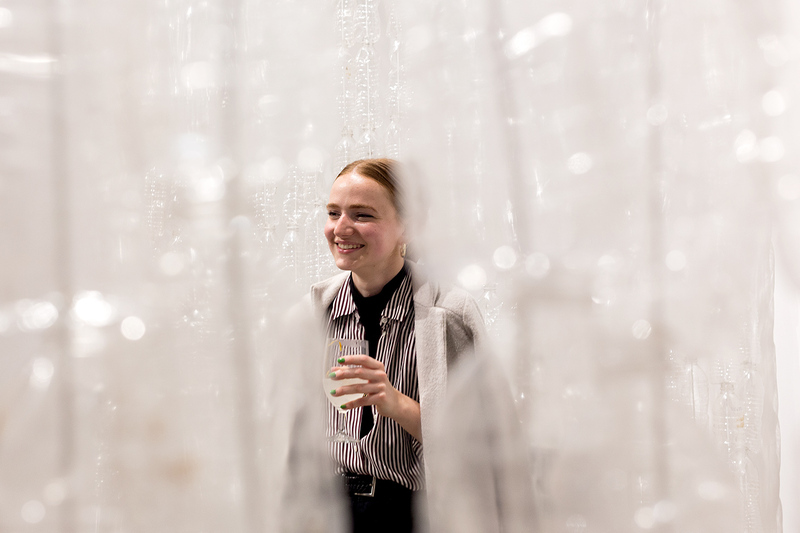 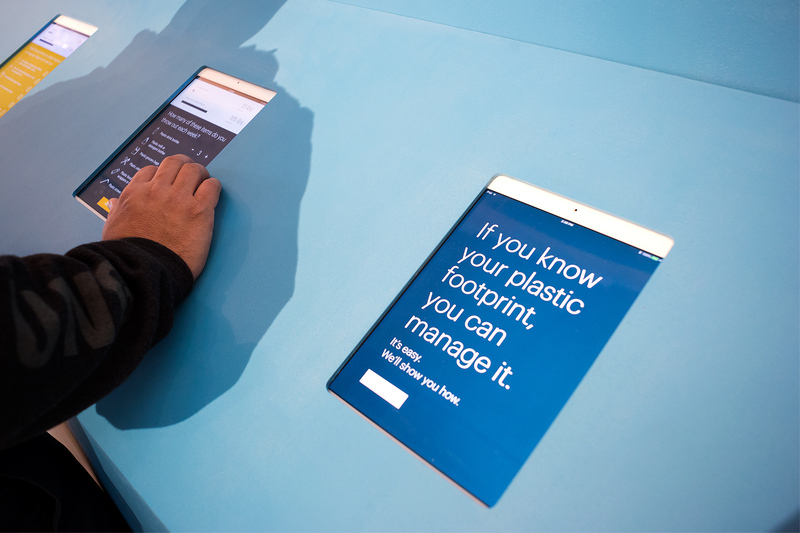 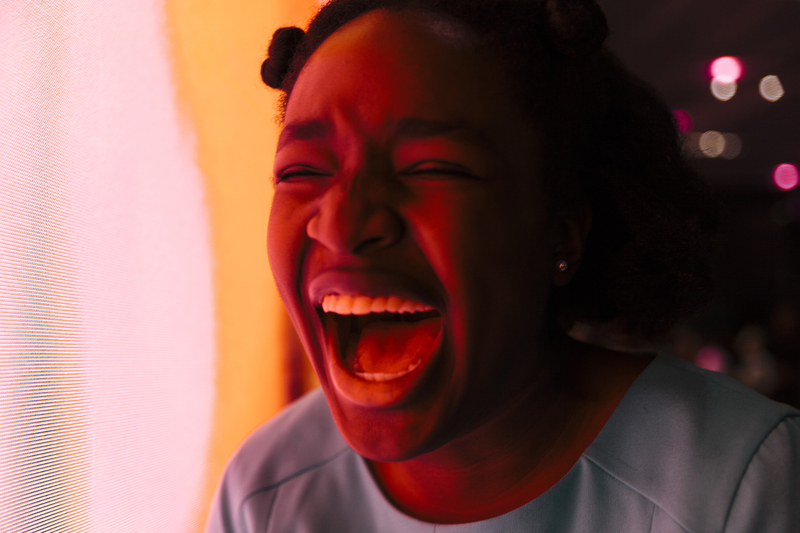 To create hype around the ReNew product launch and inspire consumers to reduce plastic use in their lives, Imprint Projects created a 14-day experiential retail pop-up in SoHo. 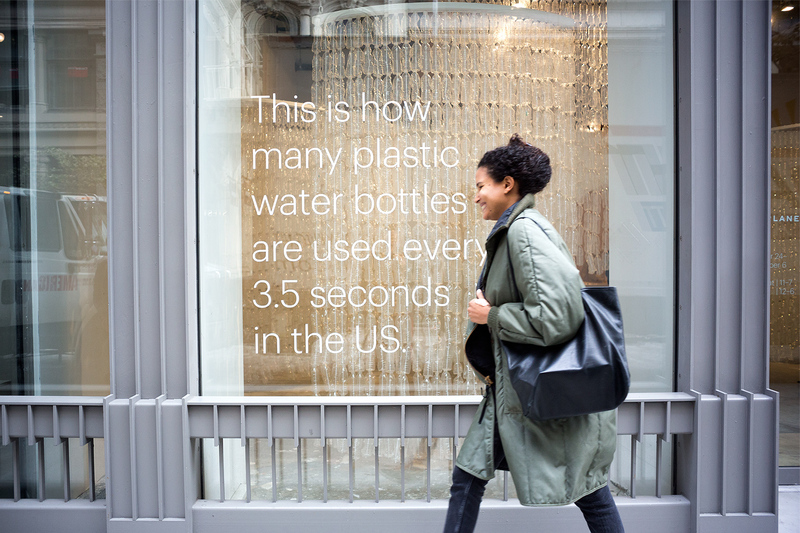 The 3,000 square-foot space housed an eye-catching art installation of 5,000 discarded plastic water bottles and educational displays. 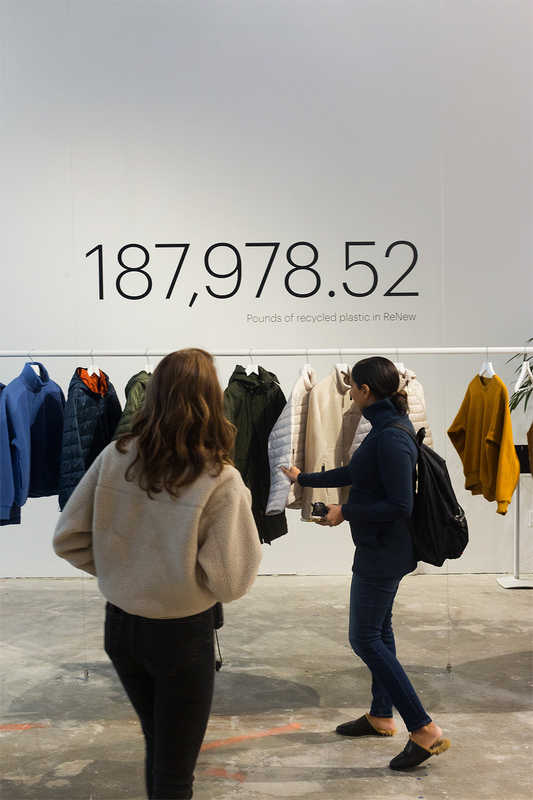 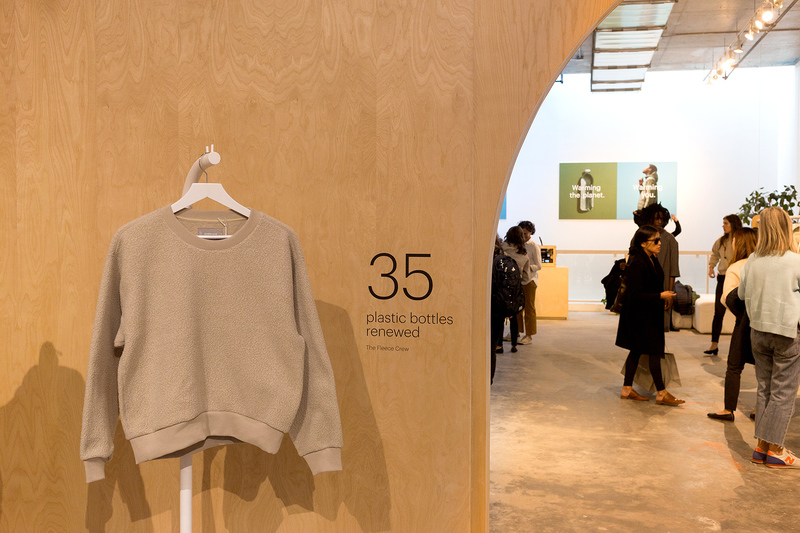 A collection of outerwear made from 3 million discarded water bottles was available for try on and purchase. 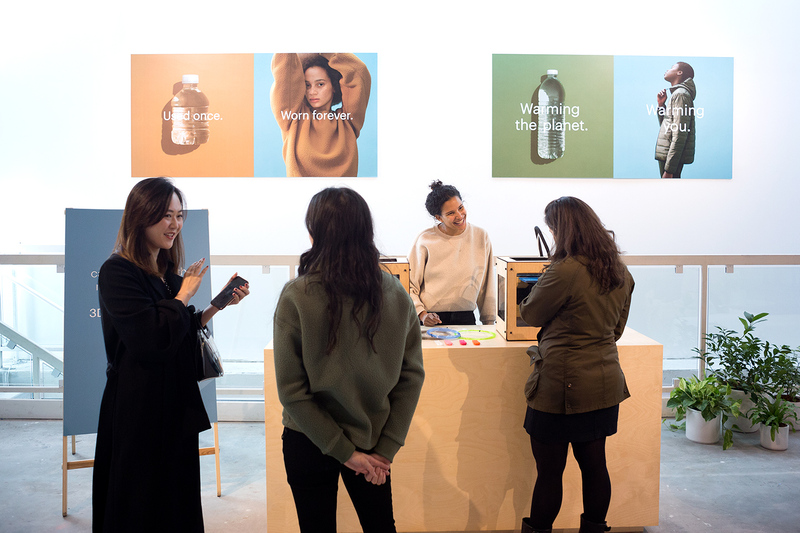 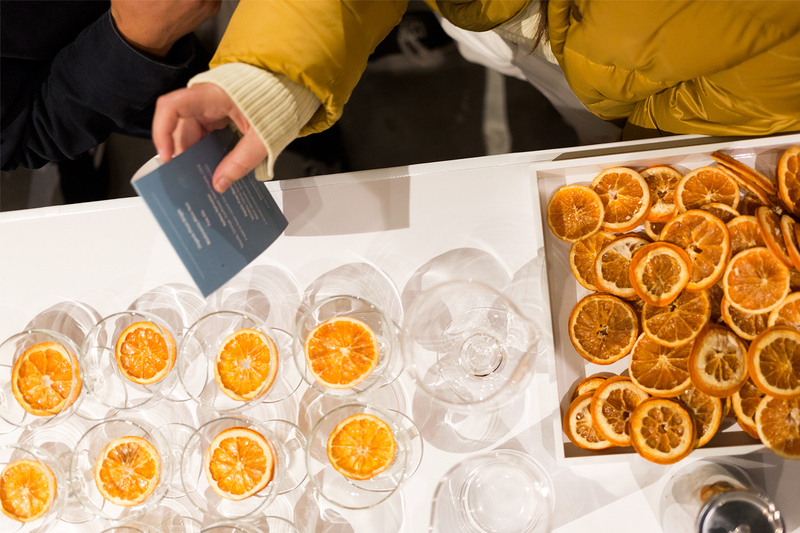 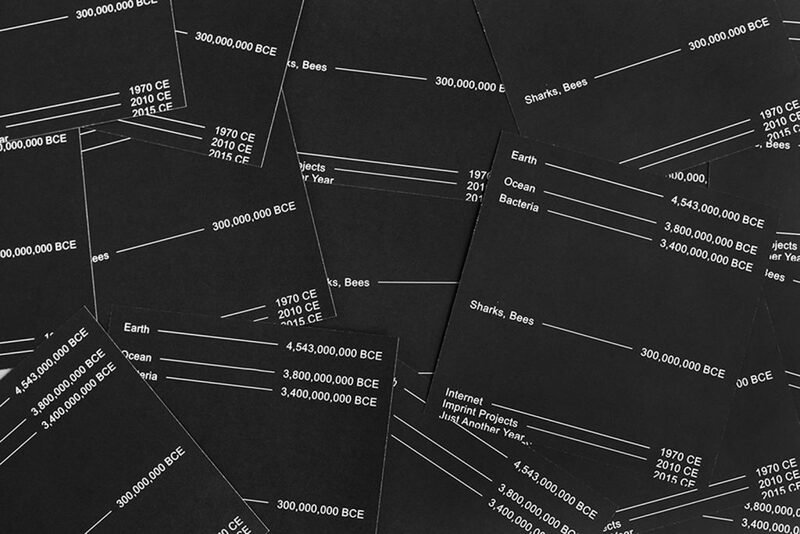 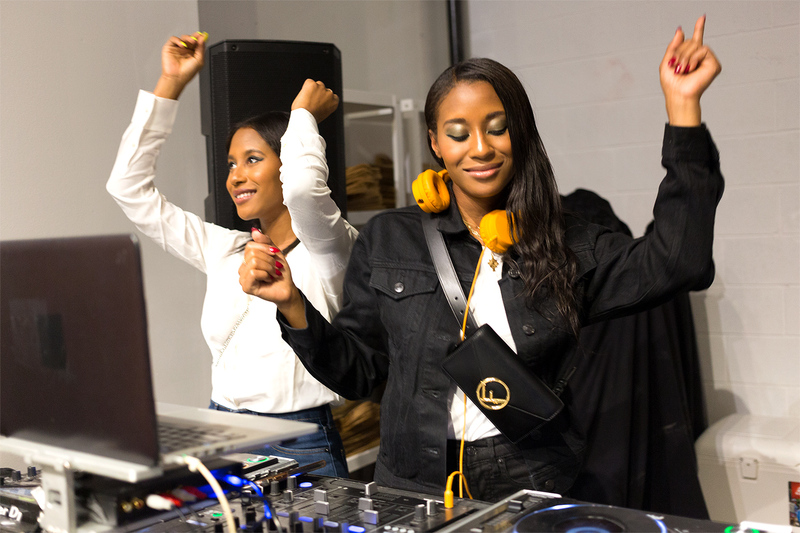 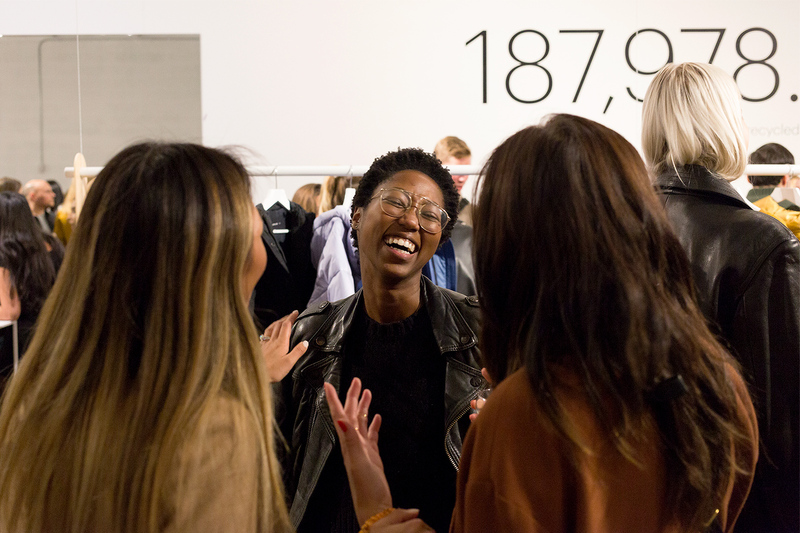 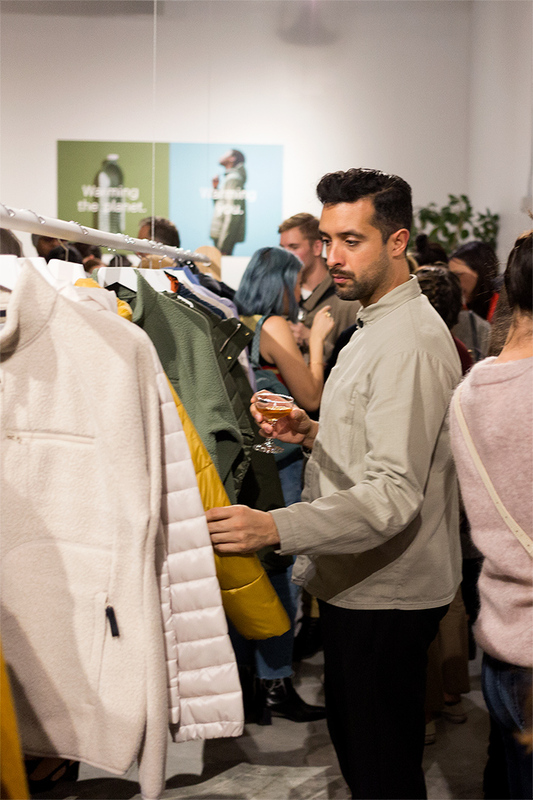 To accompany the retail design, Imprint Projects programmed workshops, panels, and events including a panel with the founder of Everlane and a zero waste weaving class! 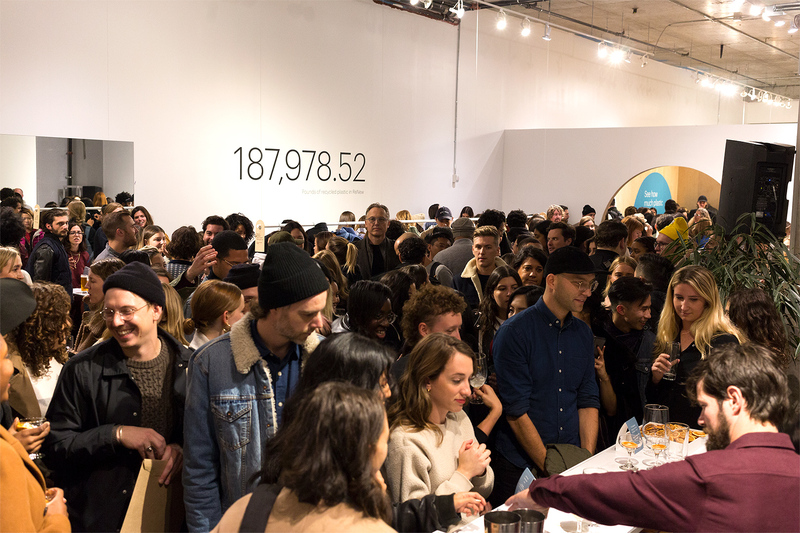 4,000 people attended and 12.5K units were sold in the first week. 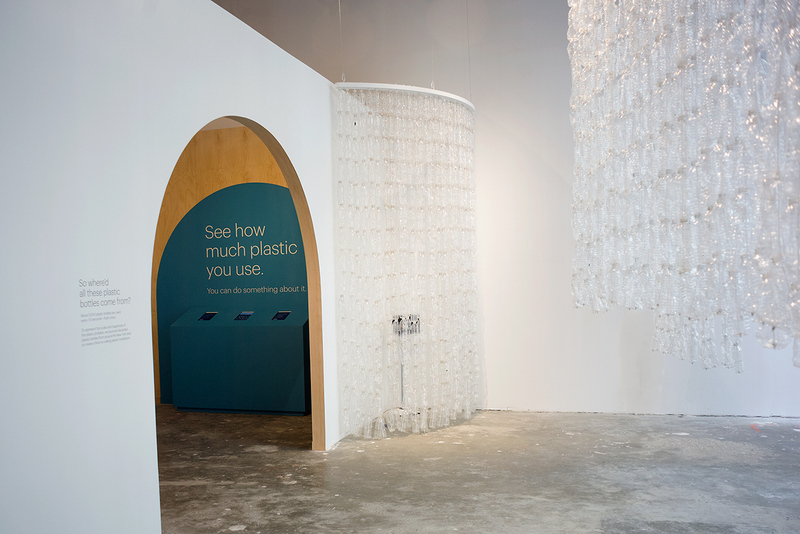 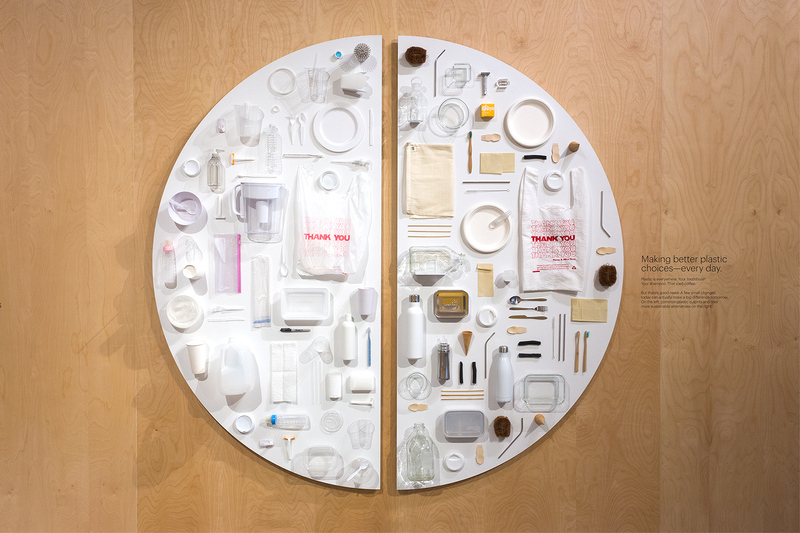 Visitors are invited to learn about the problem of plastic waste and get inspired to take action. 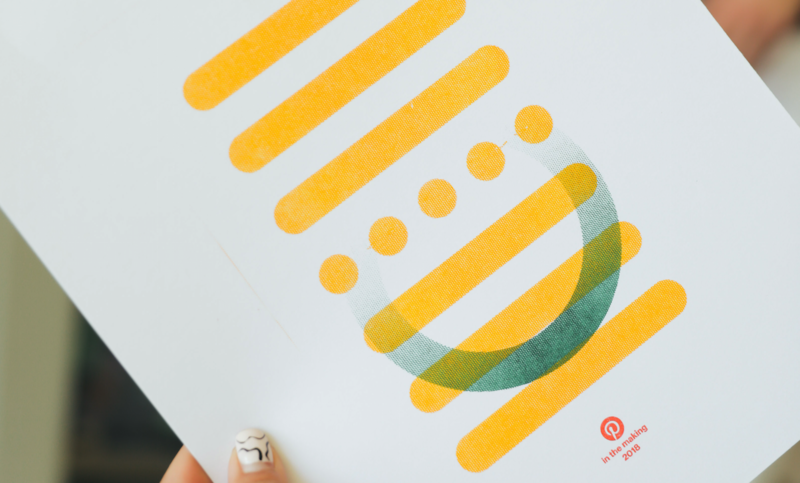 For me, it is the best offline presence the company has created yet.